Minister of Co-operative Governance and Traditional Affairs Dr Zweli Mkhize says they will arrange regular meetings with the Department of Minerals, traditional leaders and the mining communities to ensure that people are not excluded from resources. Mkhize has addressed hundreds of traditional leaders at the meeting on the protection of human rights within traditional leadership structure and communities. The dialogue meeting was held at Moletji outside Polokwane in Limpopo on Thursday. Mkhize says communities need to get jobs and benefit from their resources to enjoy human rights. “There has to be an understanding on the issue that the traditional leadership are managing in communities. There are all about human rights traditional leadership must be champion of democracy of economic growth of investment of job creation. We would like to have regular workshops with the Department of Minerals and Energy. There is a role for community to participate, there’s a role also for local entrepreneurs to participate. The community cannot be excluded in the resources that are in their own areas,” says Mkhize. 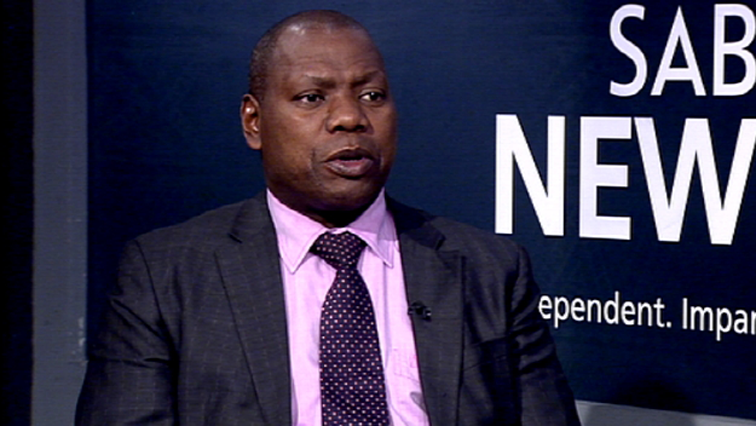 The post Communities need to get jobs and benefit from their resources: Mkhize appeared first on SABC News – Breaking news, special reports, world, business, sport coverage of all South African current events. Africa's news leader..